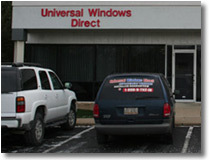 If you are looking for information on the Universal Windows Direct franchise business opportunity, Universal Window Direct franchises or Universal Windows Direct franchising , then you have come to the right place. With so many businesses to choose from how will you know if you are investing in the right one? Home improvements' is and always will be a billion dollar a year industry. With housing starts at an all time low and energy prices spiraling out of control there has never been a better time to be in the vinyl replacement window business. Homeowners have little to no choice but to replace there old leaky windows, making it a near recession proof product. So why invest in a Universal Windows Direct territory™? Simple, we have a proven system that we have duplicated over and over in several market places. It does not matter what type of background you come from, if you have the desire to succeed and make a better life for you and your family this is the opportunity for you. We offer top notch sales training and ongoing support that is unmatched in this industry. 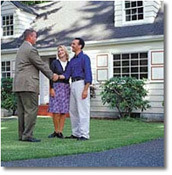 When you invest with Universal Windows Direct™ you will receive the following.